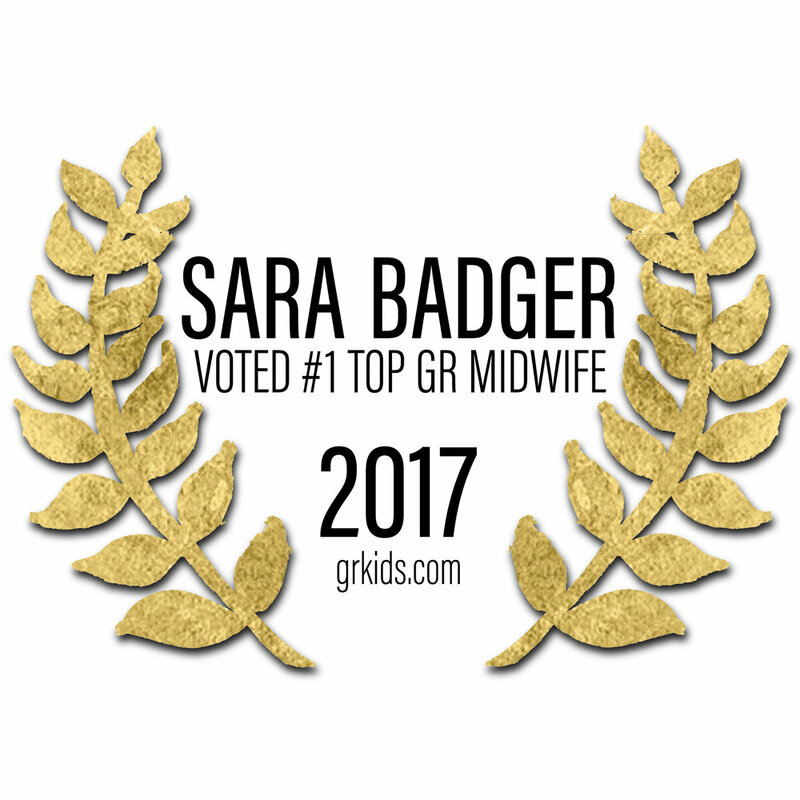 I started Simply Born in Grand Rapids in 2010 and have been a gentle force of change and growth in the West Michigan's birthing community ever since. It has been my vision to help foster improvements to the birth community with the goal of empowering more women with birthing choices. Birth has always been a part of my life, at a young age I began attending births with my mother. We eventually worked alongside one another in California, until my family and I moved to Michigan in 2007. My husband, Chris and I have been married for 17 years and together we have four outstanding children. Each of their home births were as unique as their developing personalities. I worked for 7 years as an apprentice, as a daughter of a midwife I knew what the down sides to midwifery life was and I was cautious about having a family while also being a midwife. Once the midwifery need was shown to me, there was nothing stopping it from taking hold as a result, my whole life changed. Chris and I worked hard to make life work with the demands of on call life and family life. I'm lucky to have a husband who believes in my vision as much as I do. 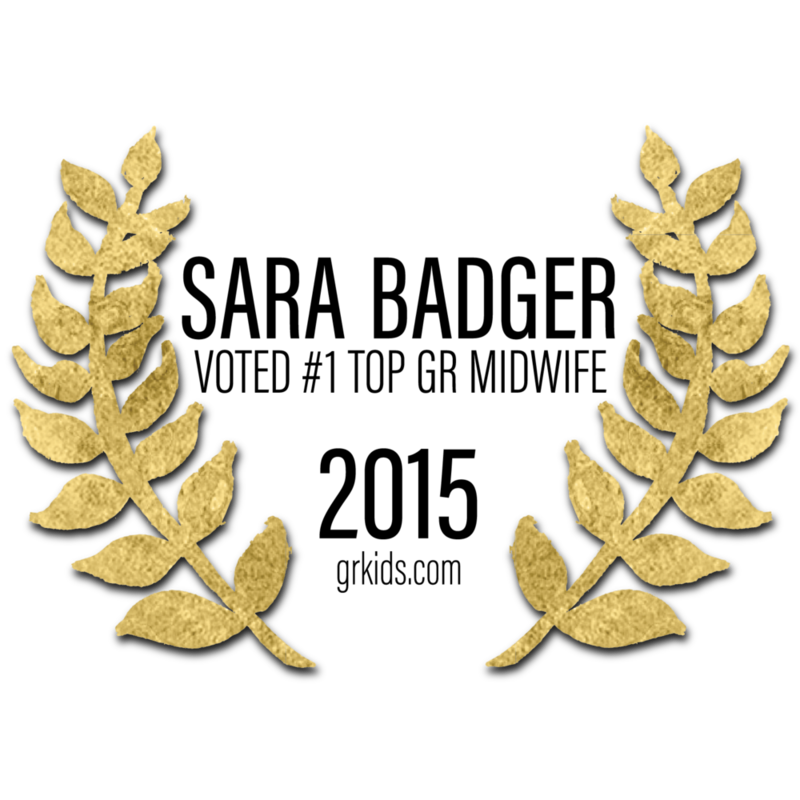 I am a preceptor for Midwives College of Utah, and am a huge proponent of birth education. At Simply Born, our team's goal is to empower, educate and help our clients to make wise, intuitive choices surrounding their birth. We are here to help plan and customize birth to fit each individuals needs. At Simply Born, we create a trusting and supportive environment for our our clients to explore birth and parenthood in a harmonious way. For centuries, giving birth in a home was the norm. Providing the choice of out-of-hospital birth and giving women the authority surrounding their bodies is something I feel passionate about. Looking forward to cultivating a plan for the journey into birth and parenthood along side of you. Leigh-Ann grew up in Kalamazoo, Michigan, where her passion for midwifery care ignited. Ever since Leigh-Ann was 4 years old, she wanted to be a midwife. Her mother was under the care of a midwife for her pregnancy, and although she doesn’t remember specifics, she believes that the way the midwife included her with her mother’s pregnancy is what sparked her interest. She carried that interest as she grew and eventually went to Grand Valley State University to pursue her dreams. After graduating GVSU with a bachelor’s degree in Health Professions, Leigh-Ann started a position as an Ophthalmic Technician with a well-known Ophthalmologist in the area. In December of 2014, Leigh-Ann lovingly welcomed her first child with Sara and the Simply Born team. In October 2016, Leigh-Ann joined the team at Simply Born. She joined the team as the Office Manager where she will be answering phone calls, emails, assisting with paperwork and other tasks. Leigh-Ann is delighted to be in the environment she always envisioned for herself. We are so excited to have her on our team! 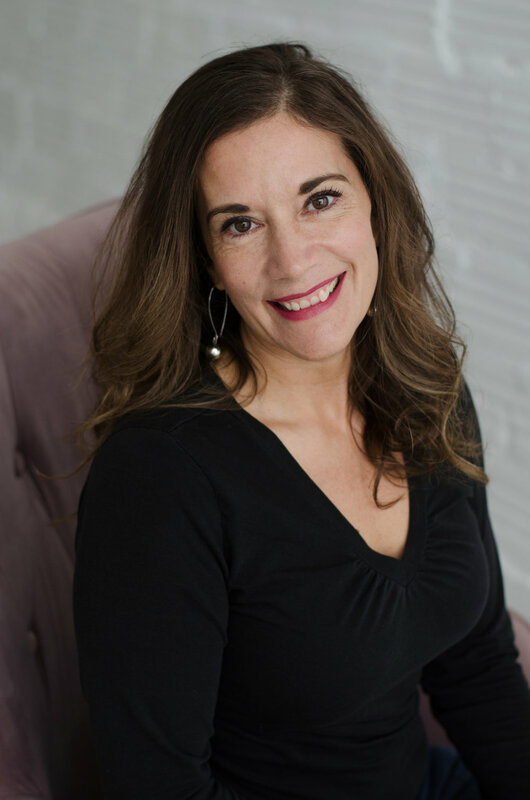 Charis is originally from the New England area, then moved to Grand Rapids in 2006 to attend Cornerstone University, where she recieved her bachelors degree in psychology. After suffering a miscarriage and struggling with infertility from 2013-2015, Charis was able to become pregnant and gave birth to her first daughter, Lois, with Sara as her midwife in 2016 and then again with her second child, Eliza, in 2017. Since before that first birth, Charis has had the dream of becoming a midwife slowly growing in her heart and has continued to feel confident that this is work she has been made to do. She made the decision to join the Simply Born team in September 2016, she has attended several births with Sara since then. Holding that sacred space with mamas and babies is a gift she feels honored to receive and hopes to always treasure. 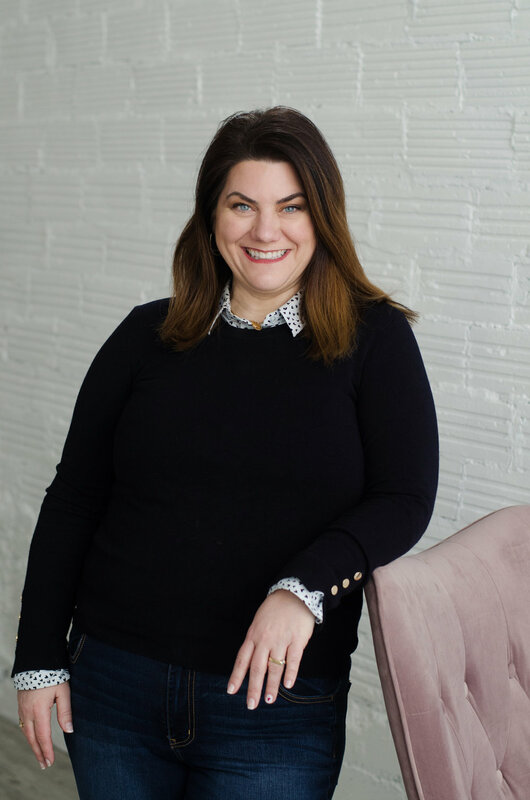 As the creator of Grand Rapids Natural Birth and Pregnancy and Nourish Lactation Services, you can find me binging on birth videos, talking with midwives, and finding out about the latest things being offered to birthing families in our community. Being with mamas and babies is my happy place! I find so much joy in being with women who are just beginning this vital stage in life. I also love helping new parents learn what birth options may work best for them, and linking them to the resources they need. When I'm not helping new mothers and babies come together through breastfeeding, or teaching couples about the power of birth, I enjoy fitness classes, camping, traveling, and getting lost in the wildness and beaches of the U.P. and northern Michigan. Whether it's helping a mother and baby one-on-one, beginning a new childbirth series, or hosting a prenatal yoga class, I truly enjoy encouraging women and couples through this beautiful time of life. I specialize in making the many choices and options of birth and breastfeeding simple and clear. Hello! I am a born and raised “Grand Rapidian” and of all the places I’ve traveled, I always come home to this wonderful city! I will be married 5 years this summer and have two of my own babes at home. Keaton who is my 2 1/2 year old sweet girl and Boden who is chunky 3 month old boy! I am a registered nurse in a Emergency Department in town and love the fast paced, critical thinking, intense moments of the ER. But my other love is working with women and babies in those sweet, vulnerable, and sometimes intense moments of pregnancy, birth, and the postpartum period. I hope to continue my education to expand that interest and passion. I am thrilled to work with Sara and Kendra and the rest of the SimplyBorn team as a Birth Assistant and look forward to meeting more of the women and families in this wonderful community!